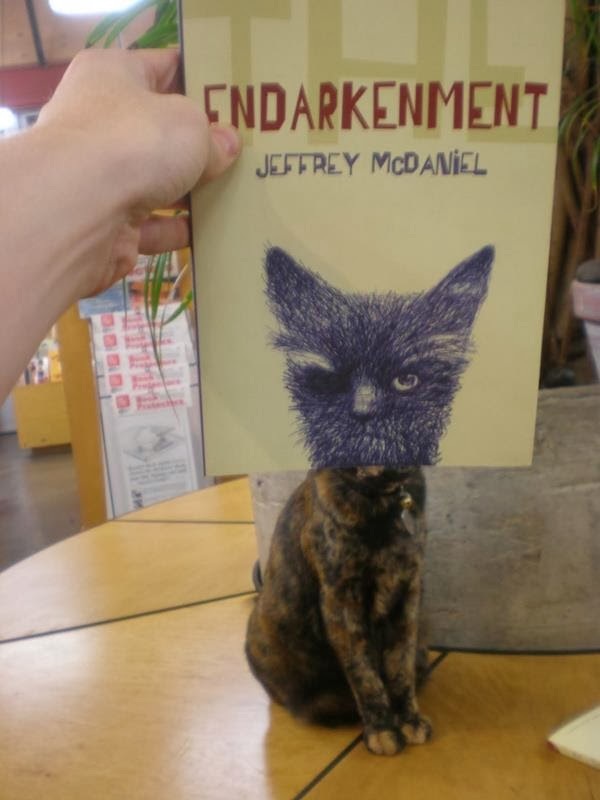 Book covers can be just as entertaining as the stories inside. 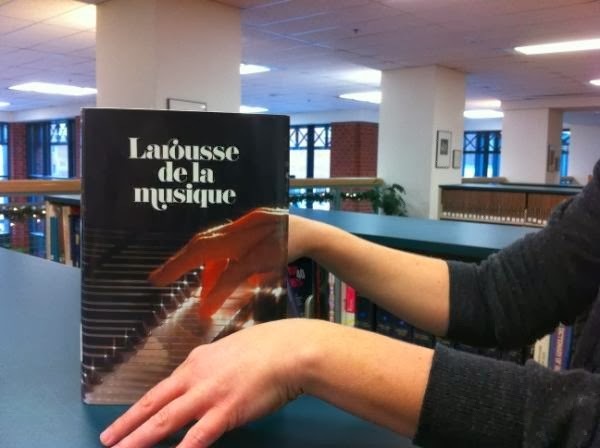 Corpus Libris uses photos to showcase how book covers can be linked to real life in a clever way. 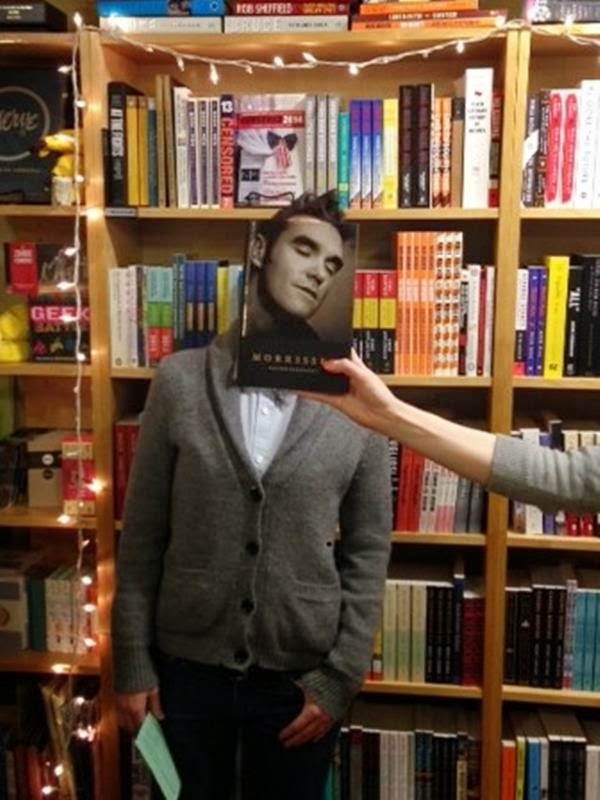 Check out how these book covers seamlessly blend with real life.